Splack! Pow! 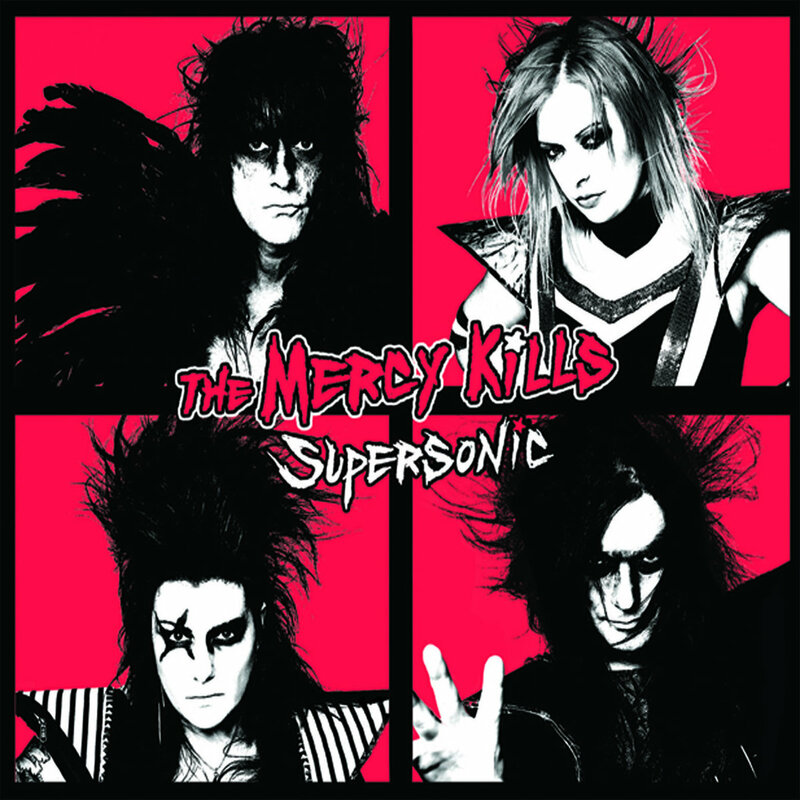 VIDEO: THE MERCY KILLS - "Supersonic" + take in the film created by Strongman Pictures & art Jen X, now at GTC.